Political reunion between Hong Kong and Guangzhou may have unfortunately resulted in various socio-political tensions. For tourists, however, it means increased opportunities to visit the Middle Kingdom while touring the Pearl of the Orient. 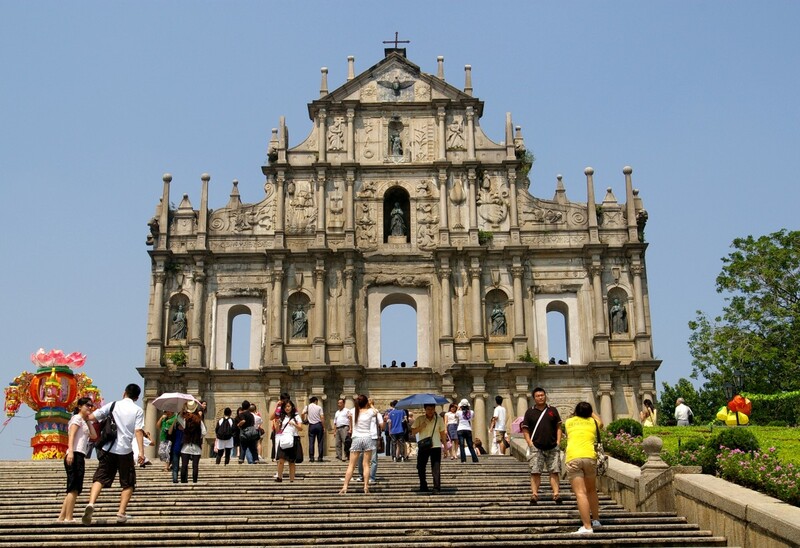 One popular and convenient excursion is Guangzhou, the southern cultural and financial stronghold of China. 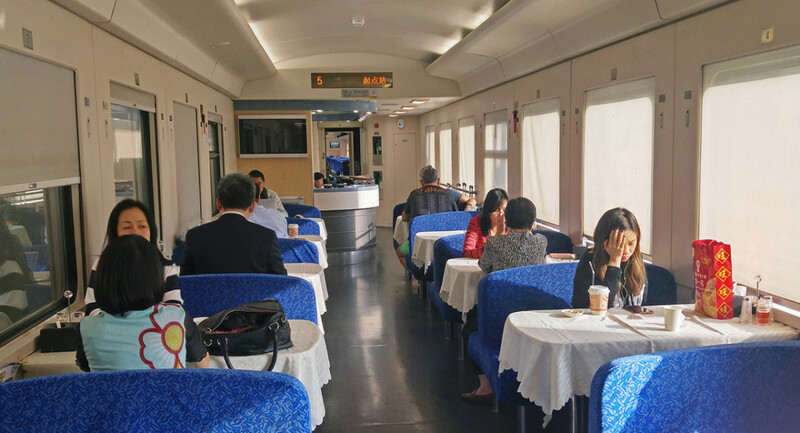 Here’s one way to travel between Hong Kong and Guangzhou—the Guangzhou–Kowloon Intercity Through Train service. 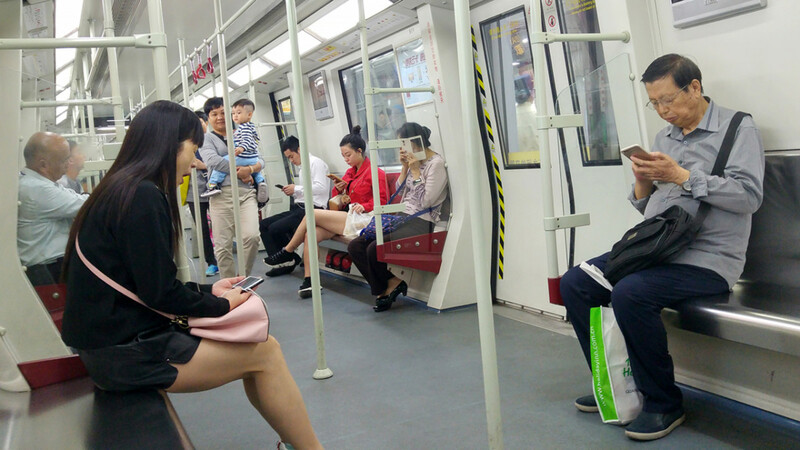 The Guangzhou–Kowloon Intercity Through Train is a service jointly operated by Hong Kong’s MTR Corporation and Guangzhou Railway (Group) Corporation. To be clear, it is not the only land transportation route between the two metropolises. Nor is it the cheapest or the fastest. However, it is undoubtedly the most convenient. A simple and comfortable ride brings you from the heart of Hong Kong right to the gates of Guangzhou downtown. 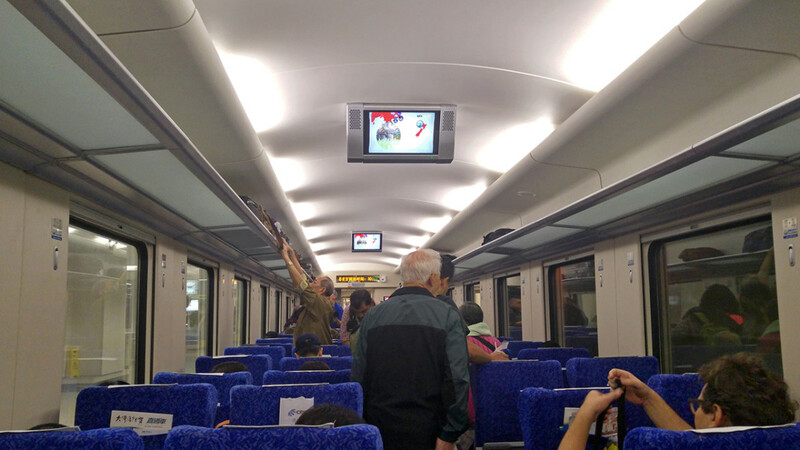 Booking a ride on the Intercity Through Train is a relatively easy affair. Online booking, in English, is available at the official MTR website. Note, however, that you cannot print your own tickets upon confirmation of purchase. You must bring the credit card you booked with to one of four collection points in Hong Kong. For my own journey, I collected at Admiralty Station on a Saturday afternoon. 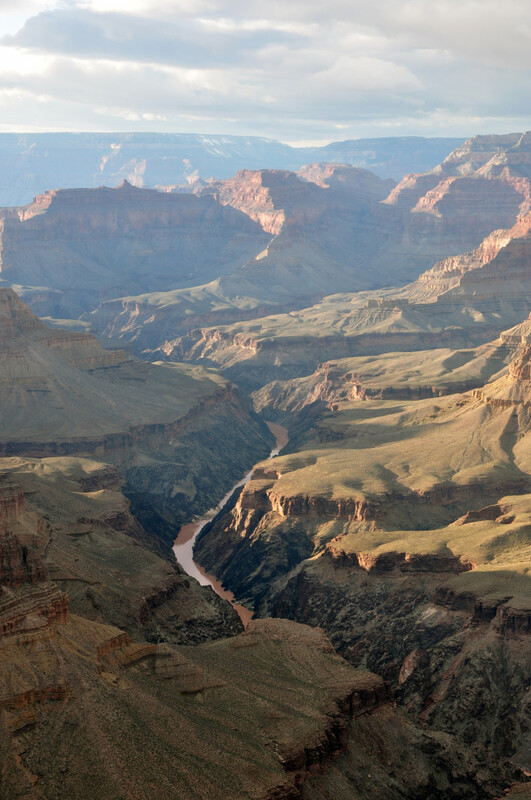 The Tourist Services outlet was easily located. There was also no queue and all that was needed was indeed just the credit card I booked with. 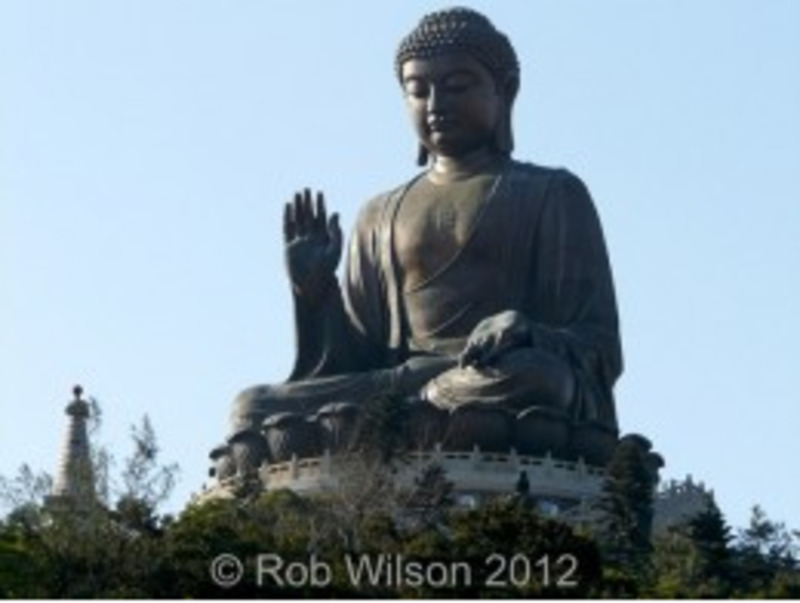 Alternatively, you could also book via any of the travel agencies listed on this MTR guide page. Do be aware that these agencies might charge handling fees. 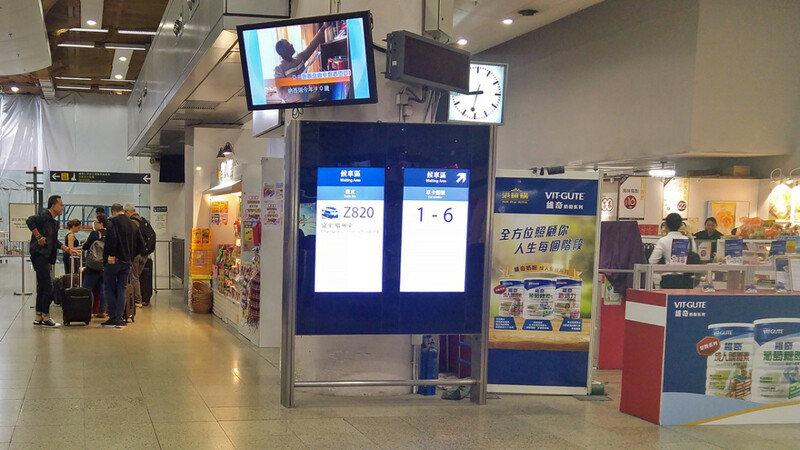 Lastly, some websites have stated that it’s possible to buy tickets at Hung Hom Station on the day of travel. I’ve seen the outlet for this and there was no crowd. However, for ease of mind and planning, I strongly recommend getting tickets beforehand. Before all else, some information regarding immigration procedures. 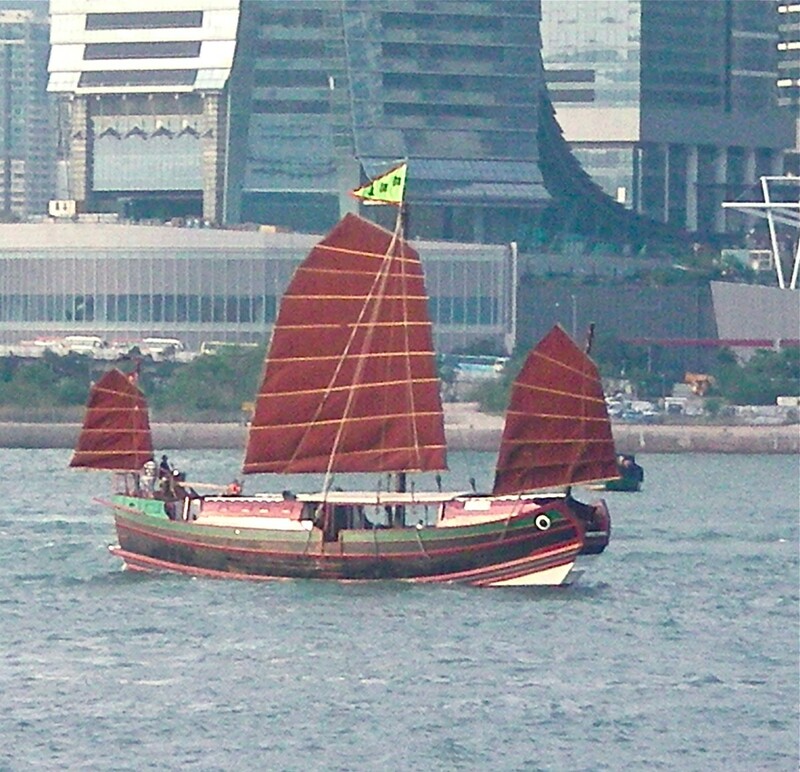 Whatever their current political relationship, think of Hong Kong and China as two separate political entities. Do so and you will find movement between them no different from the procedures between different countries. Both require respective arrival and departure slips to be filled in at border controls. Your luggage would also be checked in the same way as at airports. Being “different” countries, entry into Hong Kong does not assure entry into China. Depending on your nationality, length of stay and purpose of visit, you might need a visa. Do check carefully beforehand. The starting point for this journey is Hung Hom Station in Kowloon, which is conveniently accessible by subway. During my visit, several parts of it were under renovation. However, there were still plenty of signs for passengers catching the Intercity Through Train. Don’t be alarmed by the unmoving lines at the supposed boarding gate. Passengers are held here till 45 minutes or so before departure. Once the gate is opened, passengers quickly proceed through security and border checks. In my case, I got through both in less than 15 minutes. Incidentally, it is strongly recommended that passengers reach Hung Hom Station 45 minutes before departure. Personally, I find this to be a sensible and ideal timing to aim for. Waiting area after security and border checks. It's pretty spacious, as you can see. 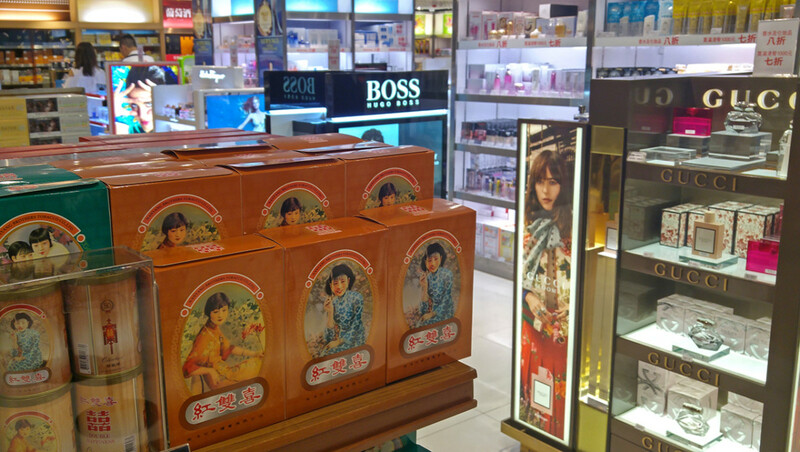 The duty-free shop, which is quite large. Other than this, there is also a convenience store and a bakery. The actual boarding gate. To the right is the bakery. Boarding commenced around 20 minutes before departure time. Cabin shot. Very clean and modern. In summary, I would say the journey is easy and smooth, and very similar to cross-border train journeys in other countries. Train attendants helpfully hand out immigration slips. Food and beverages are also available during the ride. In the case of the latter, it is ordered and served at your seat, restaurant style. 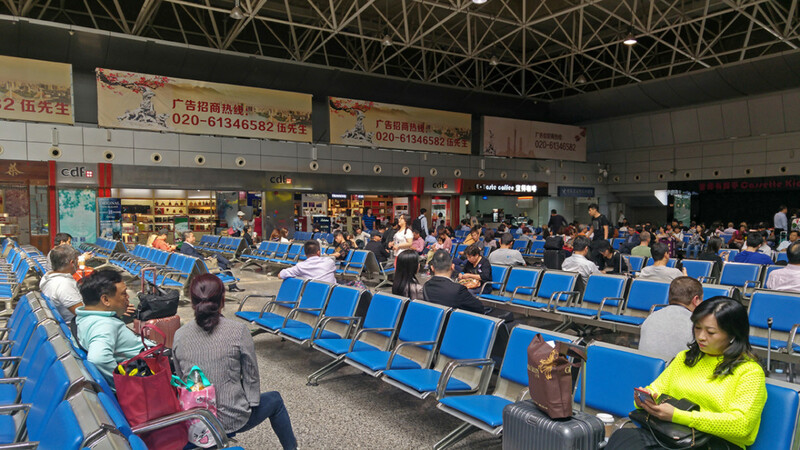 The arrival procedure at Guangzhou East Railway Station is the opposite of that at Hung Hom. You go through customs before security checks. 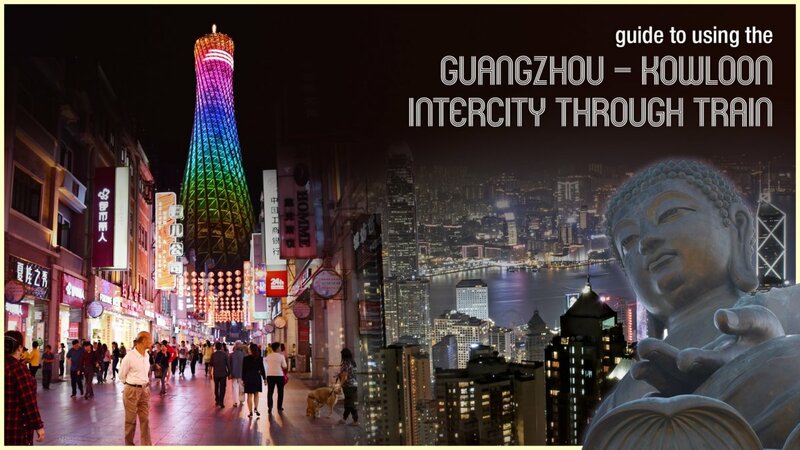 Once through, just follow the crowds and you’re in Guangzhou. For me, I was enjoying a puff by the roadside, a mere 15 minutes after alighting. Guangzhou Metro Line 1. I arrived around 11.40 am. By half past noon, I had already checked into my hotel and was on the metro towards my first sightseeing attraction. 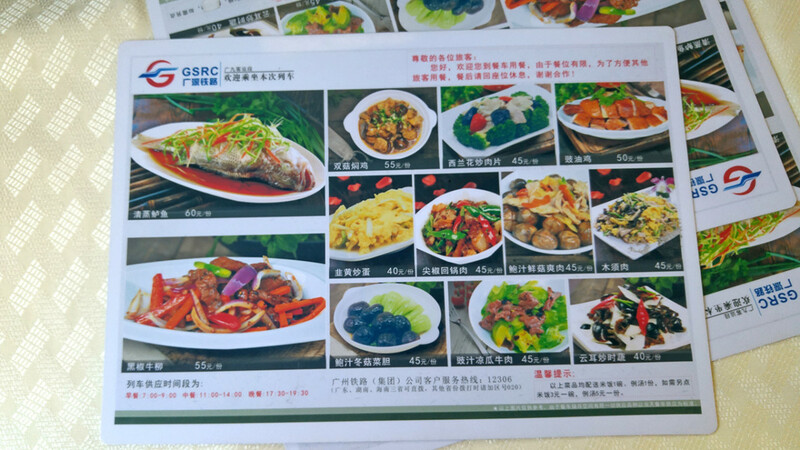 While Guangzhou East Railway Station isn’t exactly located in downtown, it’s the next best thing. The station is but a few subways stations away from various tourist hotspots of Guangzhou. 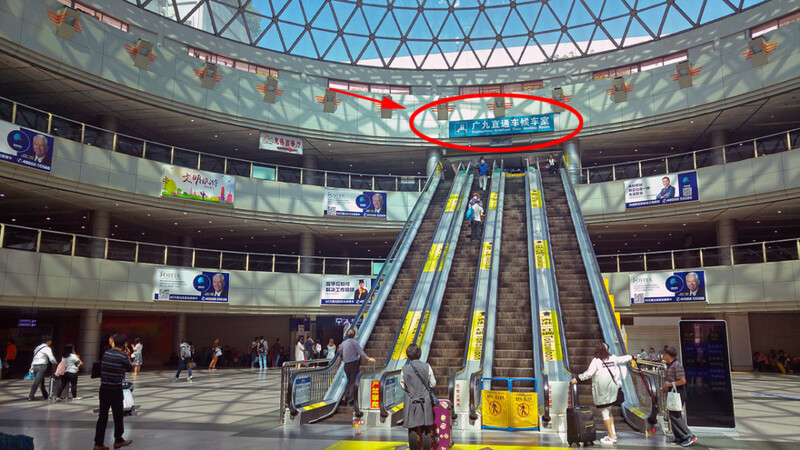 Guangzhou East Railway Station is also the northern terminus for Line 1 of Guangzhou Metro. You can easily access attractions such as Tianhe City, Yuexiu Park, and Shangxiajiu Shopping Street using this line. 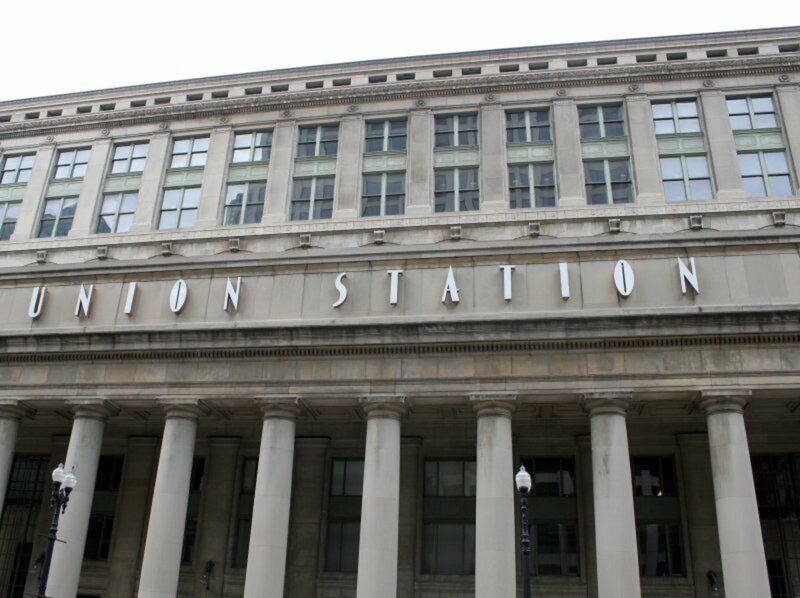 Being the terminus station, it also means … you are likely to get seats! Line 3 also passes through Guangzhou East Railway Station. This is the Canton Tower access line. Please note, though, that Line 3 tends to be very, very crowded. Last but not least, the station is surrounded by numerous shops and hotels. Staying here could be convenient for short visits. Just drop off your luggage and you’re ready to explore the city. 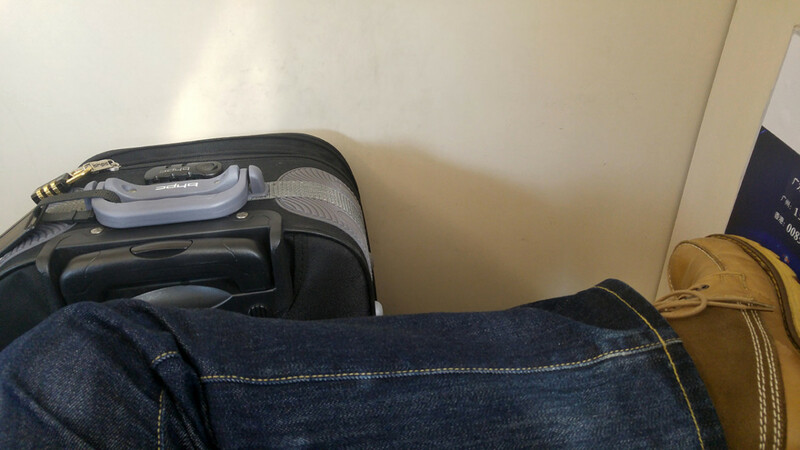 Luggage Tip: Don’t unpack in any way if your hotel requires a metro ride to other areas. 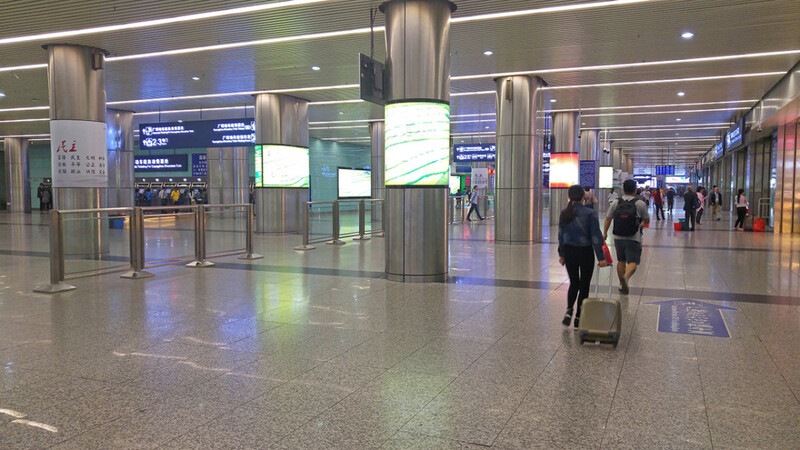 Guangzhou has implemented airport-style baggage screening at many metro stations. They are fast moving but would be awkward if you have multiple bags. There could be some confusion regarding the name of this service. Often, it is also referred to as the KTT service. 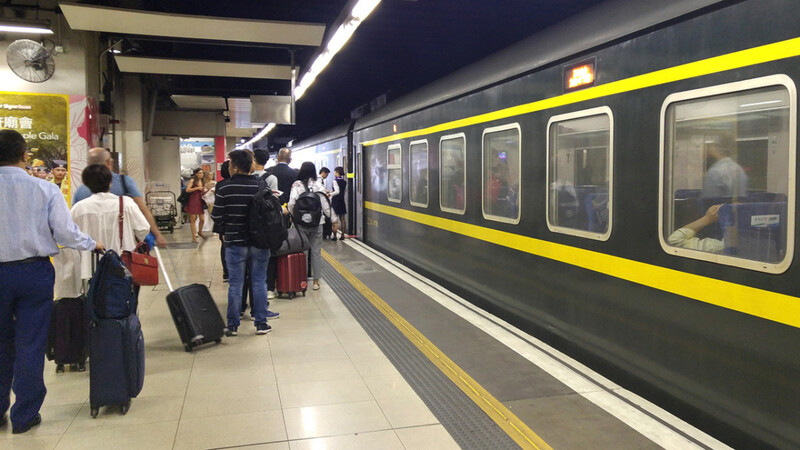 On the MTR website, it’s called the MTR Intercity Through Train. If you would refer to the MTR webpage on travel class differences, “KTT” services are those operated by Hong Kong’s MTR Corporation. They use a different double-deck train. 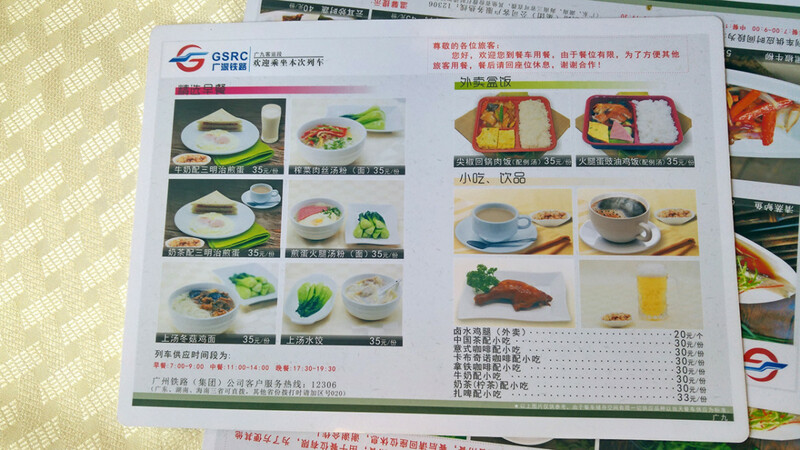 Unlike the Guangzhou Railway operated trains, they also provide not one but two travel classes. As of late 2017, there are three KTT services each day either way of the route. 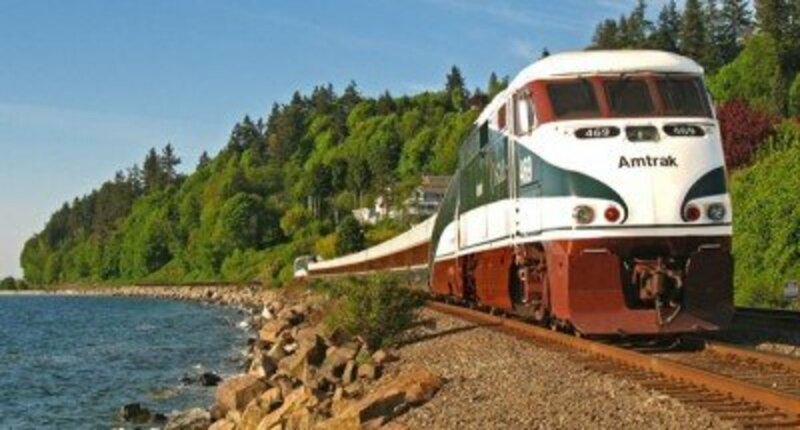 Various online reviews have highlighted that the Intercity Through Train service tends to be late. Unfortunately, this was the case for me whether to or from Guangzhou. Both rides started and ended 10 – 15 minutes late. As I was on holiday, this didn’t matter to me. However, if you have important timings to keep to, you probably should factor this into consideration. The journey back to Hong Kong is pretty much the same as the journey from, but in reverse. 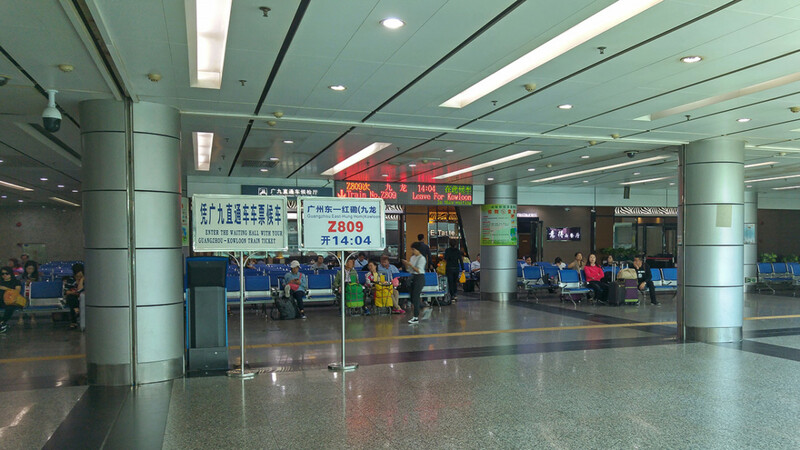 The only thing to note is where to find the correct waiting area at Guangzhou East Railway Station. The spacious ground floor of Guangzhou East Railway Station. You need to past through security to reach this area. The well-lit second floor where escalators lead to the waiting area on the fourth floor. The actual waiting area, with signs indicating the next departing train. At the rear is a cafeteria. The second waiting area before boarding the train. This is a dedicated area i.e. there is no risk at all of boarding the wrong train. Only one gate would open. Hey, I got a bulkhead seat this time! And two to myself! The dining car. I forgot to check this out during the earlier journey. Dining car menu. Looks like you can have a feast here, yes? As mentioned, the Intercity Through Train is hardly the only land transportation route between Hong Kong and Guangzhou. 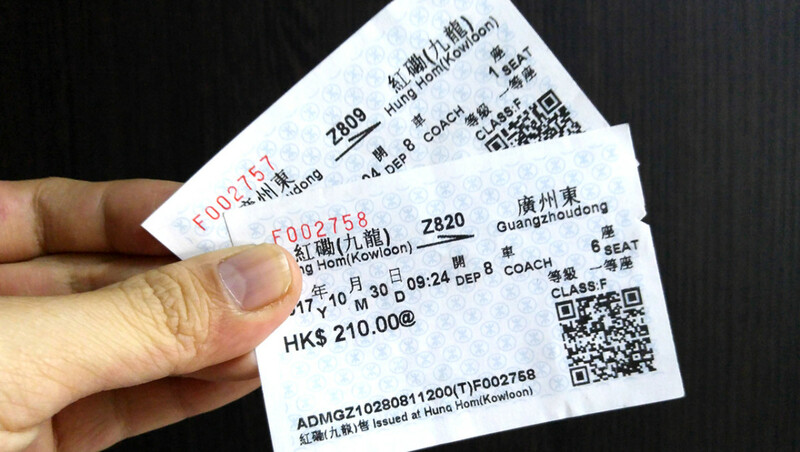 Another way is to take Hong Kong’s East Rail Line to Luohu Station, then switch to a bullet train service between Shenzhen and Guangzhou South Railway Station. The bullet train part of this journey requires less than half the time required by the Intercity Through Train. That said, there are still some advantages to using the Intercity service. Its streamlined online ticketing service is easy to use. 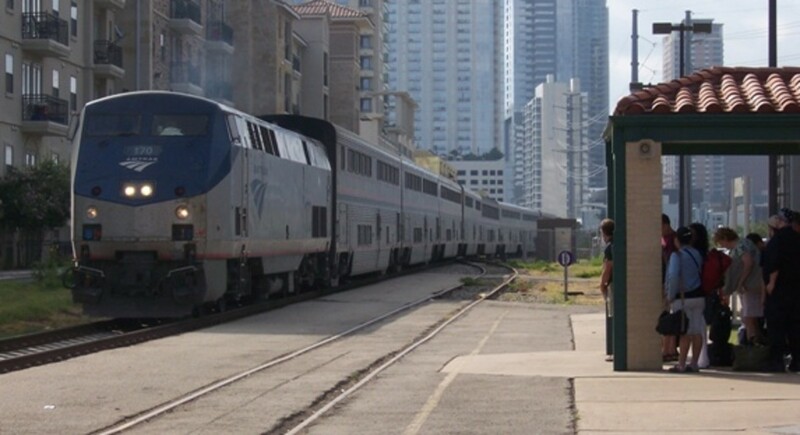 It is more convenient and less stressful as there is no need to change trains. 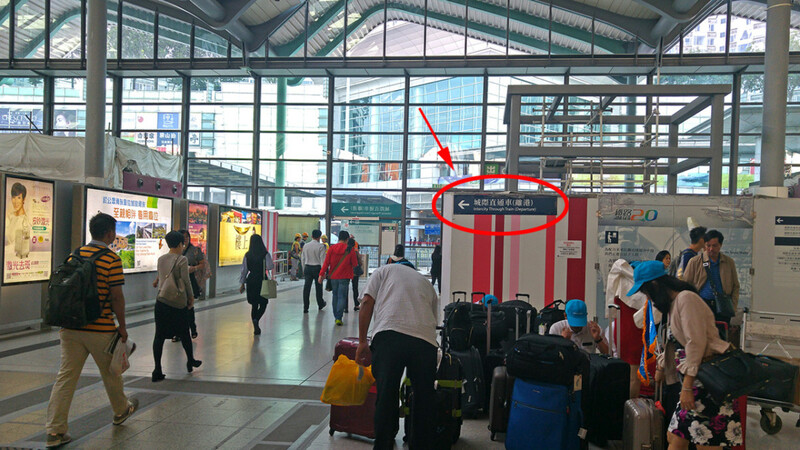 There are dedicated areas at both Hung Hom Station and Guangzhou East Railway Station, with English signs. You cannot possibly get lost. Guangzhou East Railway Station is closer to downtown than Guangzhou South Railway Station. The Intercity trains are, on the whole, modern and clean. There isn’t much scenery to appreciate during the journey, but it’s perfect for napping. It’s more expensive compared to other routes. 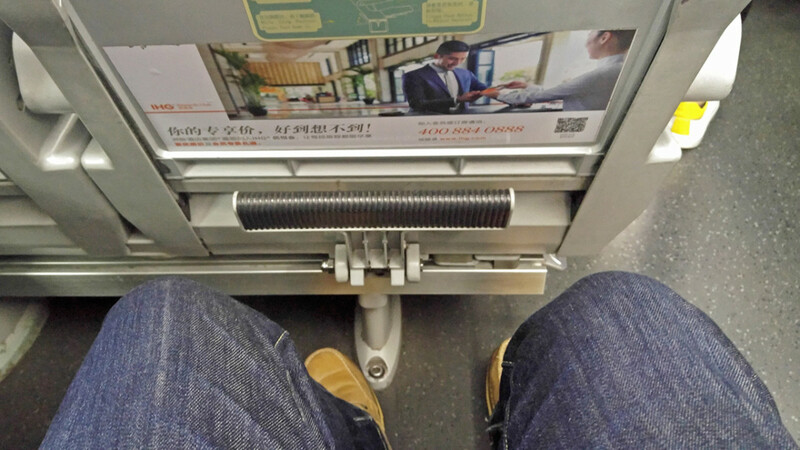 Don’t expect Japan Rail levels of punctuality. 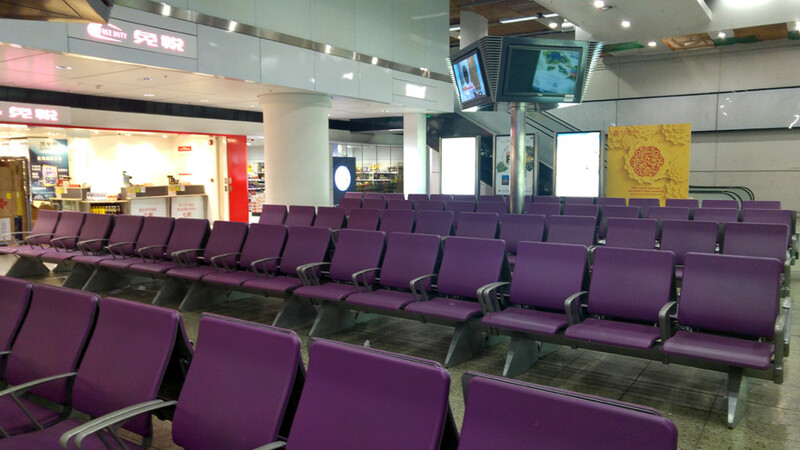 You’d need to reach the station early to comfortably pass through security and customs. If you are accessing Hung Hom Station via the MTR Tsuen Wan Line, note that the walk between Tsim Sha Chui Station and East Tsim Sha Chui Station is substantial, even with travellators. This is not obvious on the MTR map.